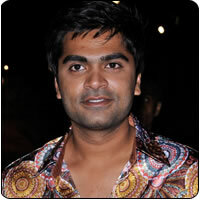 News about the Silambarasan-Mani Ratnam association for their next film is doing rounds in the film industry. This has been cited as the reason for Silambarasan opting out of the KV Anand venture. Now, the buzz is that the film will be a bilingual. While Silambarasan will play the lead role in Tamil, Ranbir Kapoor has been signed up to star in the Hindi version, we hear. The film is expected to go on floors later this year. Meanwhile, Mani Ratnam will wrap up his Ravan, and set it for release in June, sources say. Will SRK sign up Jackie Chan? Jayam Raja – Vijay film to be postponed?